The photo on bottom left shows patient 2 days later (6/01/01) with evidence of dramatic healing in progress. Low Level Laser Therapy - LLLT: The Aladdin's Lamp of the 20th Century? What is a Low Level Laser? What is the Medical Laser? 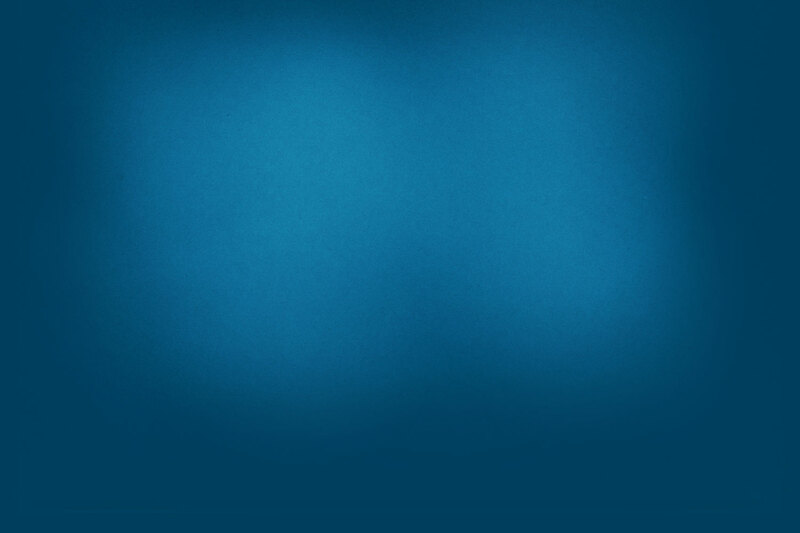 Dr. Z is currently conducting patient funded, clinical studies in Low Level Laser Therapy (LLLT). 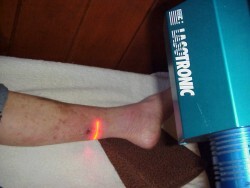 At this time, Low Level Laser Therapy (LLLT) is not approved for general use by the FDA. Low level lasers are considered investigational devices. However, more than ten years ago, the FDA made a ruling that Low Level Lasers are considered Non-Significant Risk (NSR) devices. In other words, they are safe when used properly. Dr. Z has obtained approval from an Institutional Review Board (IRB) to conduct Low Level Laser Therapy (LLLT) studies at his office in Nevada City, Ca. This IRB approval meets the FDA requirements for Investigational Device Exemption (IDE) and the use of NSR devices on human patients. Low Level Laser (LLLT): The Aladdin's Lamp of the 20th Century? It was in the year in 1966. Dr. Endre Mester, professor of surgery at the Semmelweis Hospital in Budapest, received a new and an exciting device: the Ruby Low Level Laser. He had been given funds in order to research if light from the Low Level Laser could be used to combat cancer. He conducted a series of experiments, first on cell cultures, then on rats, in order to ascertain that Low Level Laser Therapy (LLLT) light--this new and unknown type of light--would not give rise to dangerous or unexpected results. He removed (shaved) the fur from the back of a number of rats. He then applied different dosages of Low Level Laser lights to ½ of the shaved area. The other half was left untreated, for comparison reasons. With small Low Level Laser light dosages nothing happened. With larger Low Level Laser light dosages the fur grew back faster on the treated half: the Low Level Laser light had a stimulating affect! With even larger dosages this stimulating effect disappeared, and with even higher dosages the opposite effect occurred: the fur on the untreated half re-grew faster. An inhibitory effect was obtained. The research group under a Dr. Mester conducted several experiments. With a new group of rats a surgical wound was created on each side of the body. Only one wound was treated with Low Level Laser Therapy (LLLT) light, the other wound was left untreated. 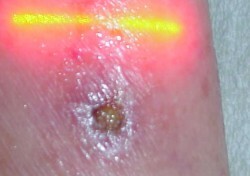 A certain dosage of Low Level Laser Therapy (LLLT) light stimulated wound healing, while a significantly higher dosage of Low Level Laser Therapy light proved to inhibit wound healing. The results of this research were published in 1967 in Hungarian, but remained largely unnoticed in the Western countries. Today, 30 years later, nearly 2000 different investigations from over eighty countries about the effect of Low Level Laser Therapy (LLLT) on humans and animals have been published in the medical literature.